It’s the season of over-indulgence and with social feeds already becoming saturated with festive meals, snacks and treats, snapping the right image to ramp up those likes is getting harder and harder. To help your photos become more haute-cuisine than microwave meal, we caught up with award-winning food photographer (and go-to snapper for chef Jamie Oliver) David Loftus to lift the lid on what goes into making food look as good as it tastes. David’s top tips are below. To see the how-to video he shot for Jamie Oliver’s Food Tube, see below. 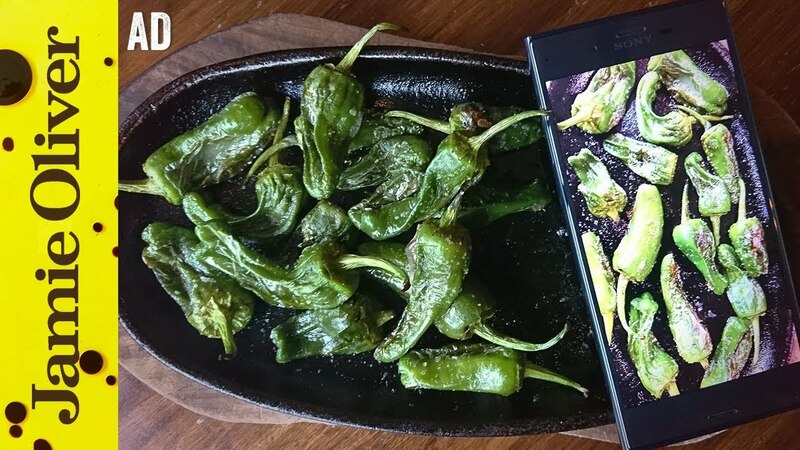 To put the Xperia XZ through its culinary paces, we got in touch with some of our favourite foodies and challenged them to capture their best shot. To see how the likes of @_foodstories, @plus_une_miette and @marineiscooking got on, check out their feeds.